The Huawei Ascend Mate is already up for pre-order in the Philippines and the price tag is quite affordable considering the specs of the device. The 6.1-inch phablet is priced at P16,990 in the Philippines and that places the Ascend Mate in the league of mid-range phones, price-wise. In terms of features, however, the Ascend Mate merits a higher price. The Huawei Ascend Mate is an Android Jelly Bean phablet powered by a 1.5 GHz Hi-Silicon quad-core processor, 2GB of RAM and a huge 4050mAh battery. The device’s 6.1-inch HD IPS+ LCD screen has a resolution of 1280 x 720 that features ‘Magic Touch’ technology that allows screen use even with gloves. The Ascend Mate is also slim, coming in at only 6.5mm thin at its narrowest part. For imaging, the Huawei Ascend Mate features an 8-megapixel AF rear-facing camera with HDR and a 1.3-megapixel HD front-facing camera. Storage capacity is placed at 32GB but in case that’s insufficient, you can use the phone’s microSD card to expand storage. 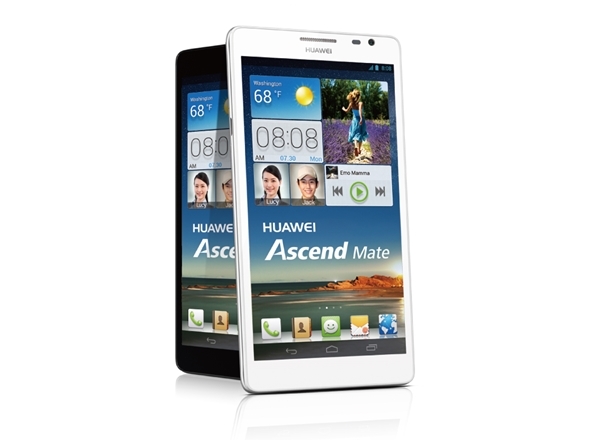 The Huawei Ascend Mate is available in crystal black and pure white. If you want to pre-order you can head over to http://huaweidevice.com.ph/support/product-reservation/.